Real Housewives Of Orange County Recap: Where Does A Bear Do Its Business? Someone once told me if you have nothing nice to say; say nothing at all. Well, unfortunately I’m not at liberty to do that – sorry Real Housewives Of Orange County. I have nothing nice to say about any of you, and the thought of holding it all in makes me want to cry like I’m Meghan Edmonds fake-sobbing in a canyon. Maybe Meghan’s tears were instal-dried by the wind or evaporated. Or plastic people make plastic tears which just clog in their tear ducts and until they’re plucked out and thrown away. 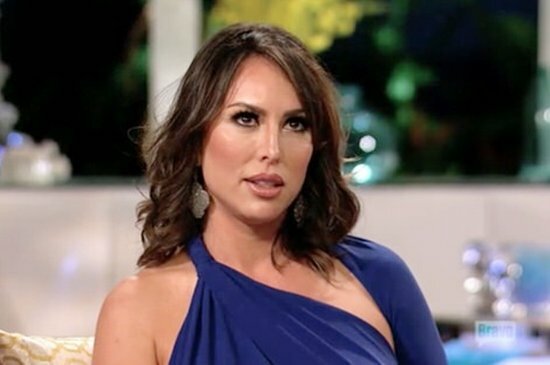 When the last Real Housewives of Orange County season started, I could not stand Kelly Dodd. As more episodes aired, I grew to be even more annoyed. Then there were was a slight shift in the tide and I actually felt bad for Kelly during that hellish Ireland trip. 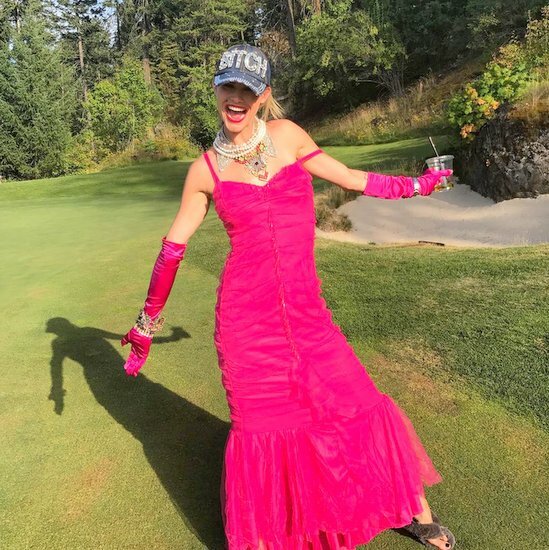 Even though I couldn’t believe Kelly brought up Tamra Judge’s relationship with her estranged daughter on top of pretty much everything else Kelly did before that trip, I still felt like Tamra, Heather Dubrow, and Shannon Beador were ganging up on Kelly and trying to instigate her. I am still trying to figure out how I feel about Kelly, but she definitely earned her spot and allowed us all to move on from the Brooks Ayers saga that was still lingering from the season before. That’s why I’m pretty pleased Andy Cohen confirmed Kelly’s return. Happy Monday! We have a quick roundup of reality star sightings for you from the weekend! Amare Magazine celebrated Vicki Gunvalson last night at their Winter Soiree 3rd Issue Launch held at EnVy Lounge. 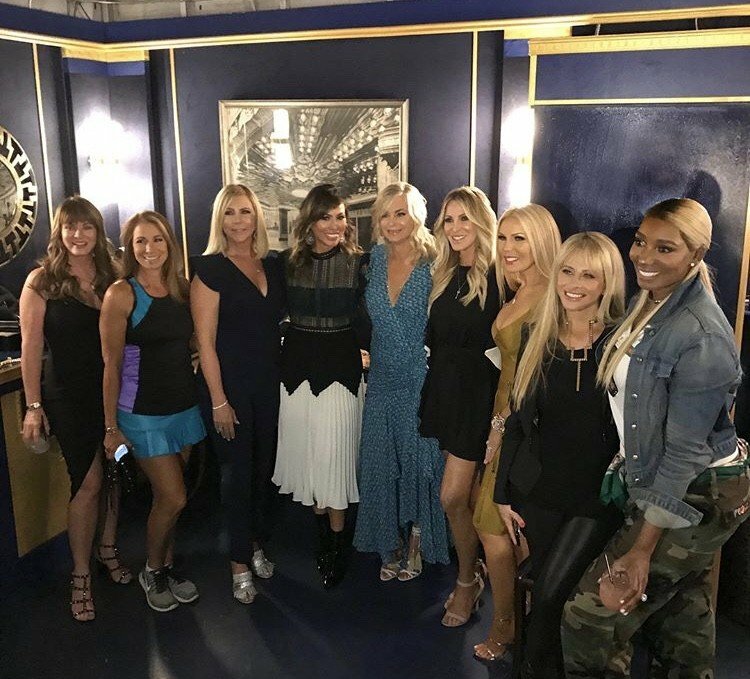 The Real Housewives of Orange County star was joined by Jeana Keough, Kelly Dodd, Terra Jole and more! NeNe Leakes, Cynthia Bailey and Kandi Burruss attended a cocktail party hosted by Debra L. Lee & Jeff Friday at Cecconi’s in West Hollywood. Also spotted this weekend: Kyle Richards, Kim Kardashian, Sheree Whitfield and more. Check them out in the gallery below!